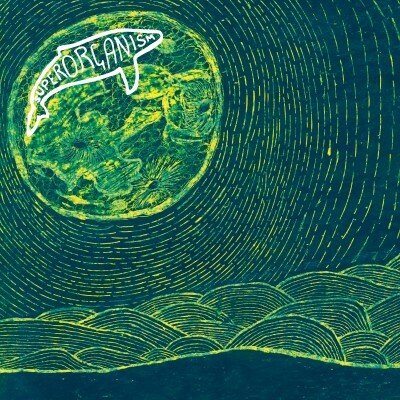 Superorganism is a sprawling, multi-limbed collection of international musicians and pop culture junkies. They number eight in total—seven of whom now live together in a house/DIY studio/band HQ in East London. It was in this house that the collective was truly born. Though the housemates had previously created music and visuals together, in various iterations, a track written in January 2017 stood apart from anything that had come before. On a whim, needing a fresh take on the vocals, they sent the music to their friend Orono, a Japanese student whom they met in Asia, who was at that time attending high school in Maine. Orono immediately wrote and recorded a vocal part and pressed “reply.” What came back across the Atlantic less than 24 hours later was an intoxicating piece of idiosyncratic, technicolor pop. That track was ‘Something For Your M.I.N.D.’ - a song that upon its very D.I.Y. 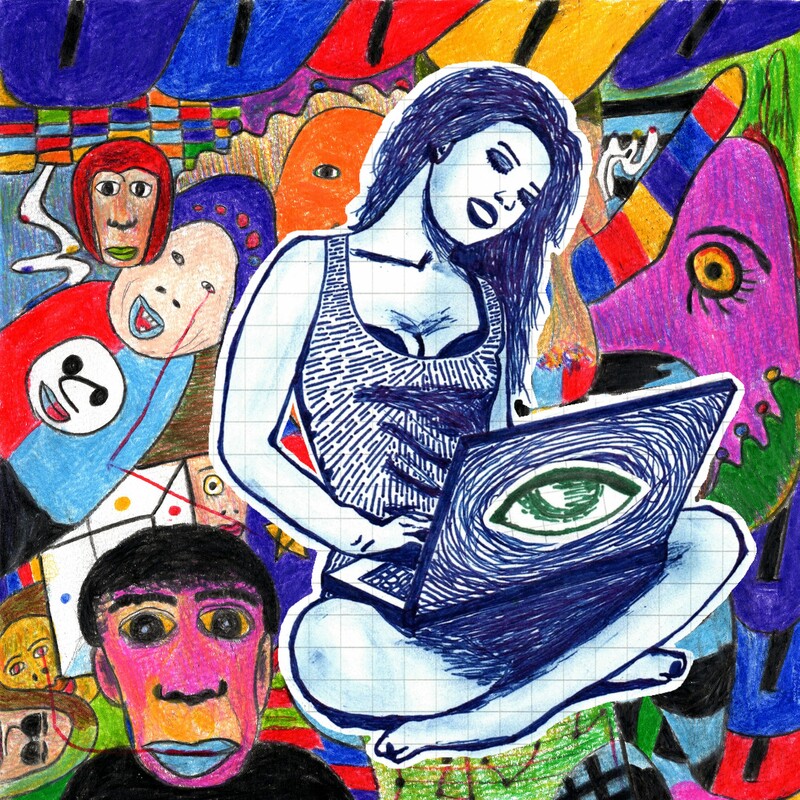 release was enthusiastically greeted by music websites across the globe, before being quickly and unceremoniously pulled from the internet due to a sample clearance issue. 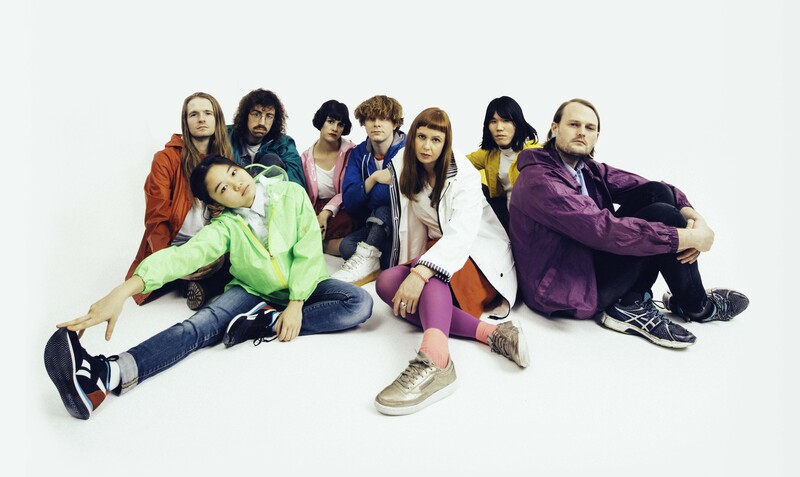 At that point in time, it’s unlikely that any of the eight members of Superorganism could have anticipated what would happen over the course of the following months - that ‘Something For Your M.I.N.D.’, despite no longer being available to hear, would have caused a massive swell of interest in Superorganism, and that their follow up singles “It’s All Good” and “Nobody Cares” would end up being played on radio stations across the United States. Or that the band’s identity would be the subject of so much speculation. Or that they would sign a deal with the legendary independent Domino label. Or that they’d soon be announcing shows in Europe, the UK, and the U.S.A., bringing the Superorganism live show to intrigued audiences worldwide. Occasionally, along comes a band that perfectly captures so much of what is thrilling about music right now. In 2017, mining the golden moments of pop’s past, sights firmly set on the giddy possibilities of music’s future, emitting an infectious sense of wonky fun and producing a kaleidoscopic riot of sound and visuals, that band is Superorganism.